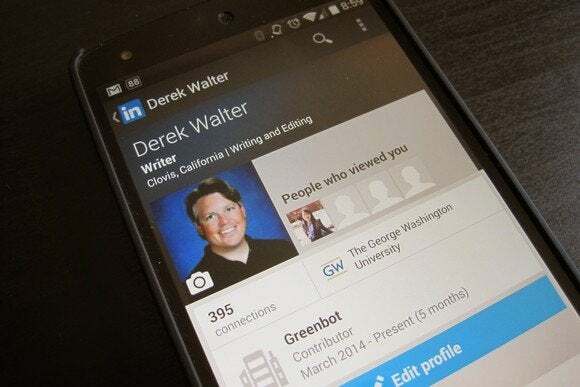 After dabbling with something new and far slower, LinkedIn is once again making it easy to grab a list of your contacts from the social network. This weekend, the company said it is reverting to its previous contact download process, which delivers all the data in CSV format. LinkedIn says it decided to go back to its old ways following user outrage over a new system that took 24 to 72 hours to prepare a download. LinkedIn’s contact data download tool. LinkedIn changed its contact data download process to the more lengthy waiting period earlier in July. The company said it did this in order to prevent third-party data scraping, as well as to package more detailed contact information for download. Nevertheless, users weren’t happy about the change, so the CSV download is back—but it won’t last. LinkedIn says it will turn off the CSV download link once it can make the more detailed archive available to users within minutes. How long it will take for LinkedIn to reach that goal is unclear. Requiring a brief waiting period for data export is not unheard of with social networks. Facebook and Twitter require a brief waiting period to get your archive packaged and ready for download. Why this matters: One of the key sticking points for any social network is the ability to get your data out should you want it. This can be just to have your own copy sitting on your PC, or because you intend to leave the service and want to take your data with you. When LinkedIn’s contact export tool disappeared and was replaced with a more rigorous process users were understandably annoyed. LinkedIn’s intentions may have been laudable, but in an age where data is everything it's unwise to get between a user and their information—even if it’s for just 24 to 72 hours.